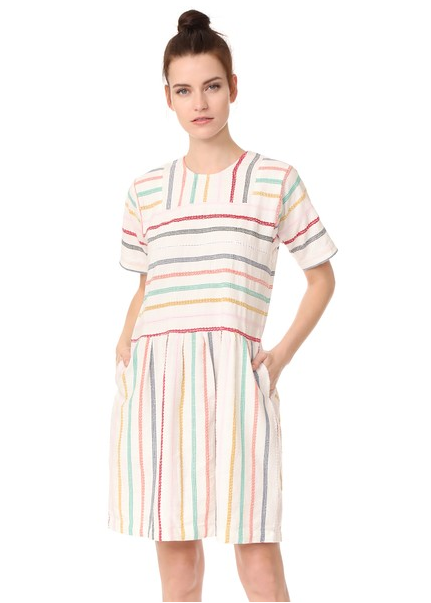 Ace & Jig Paz Dress at Shopbop! Shopbop just keeps it coming with the perfect summer dresses. The Ace & Jig Paz Dress in Merry just dropped and is available in sizes XS-L. I'm still excitedly awaiting my Joni Mini in Merry but this might be a good alternate option should that one not work for me, as I'm still in need of my Merry fix!